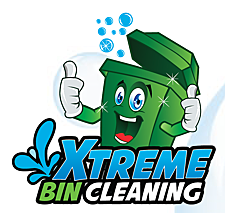 Xtreme Bin Cleaning offers commercial and residential cleaning services for trash, recycling and compost bins. We use a dumpster-like truck to lift your bins and clean the insides thoroughly. Our team will work efficiently to remove the residual grime and protect the health of your family or employees. Call 318-464-0592 now to schedule bin cleaning services for your home or business building.